Sick of paying for GAS? 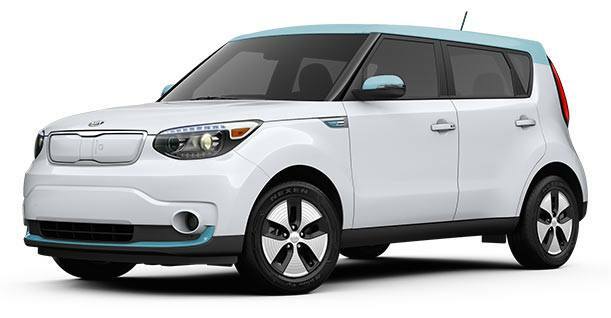 Looking for an electric vehicle? 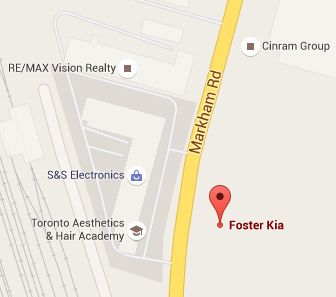 Foster Kia has your solution! All Vehicles shown are former Limo/Taxi/Fleet cars. Financing is available.